In addition to our long standing courier and messenger service A-Dash Messenger Service Ltd. now has a large.. Turn To A-Dash Messenger Service Ltd When You Want The Very Best! 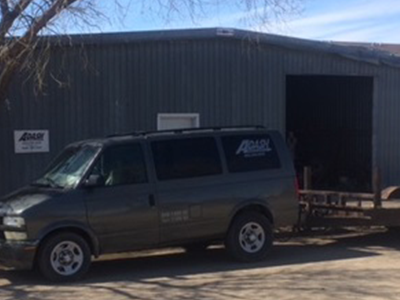 A-Dash Messenger Service has been making Calgary, AB businesses run with quality delivery services since 1984. 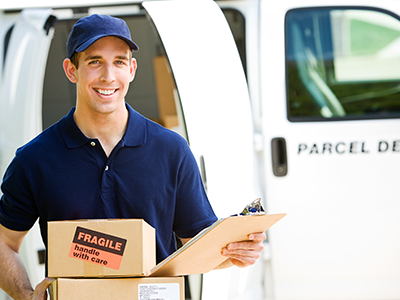 Our mission since then has been to always provide the best courier service in and around the city of Calgary. What this entails is a promise to always be on time, to be professional and to represent your business as though it was our own. A-Dash Messenger Service excels in perfecting our services every time we work with new and current clients. With the extensive experience we have had in this industry, we will use what we have learned to build and grow through our customers and through the lessons we learn every day when we are on the job. We strive to uphold our integrity and mission of providing quality customer service that exceeds expectation. A-Dash Messenger Service will provide you with the fairest prices in the delivery and courier industry, with the customer’s experiences far out-weighing the monetary value of the service that is provided. We will do everything in our power to make your clients happy, which is why we do our best to minimize the amount of time and effort it takes to arrange a shipment through us. We want our services to be hassle-free and easy to use because we believe that our clients deserve simply the best when it comes to quality transportation and delivery services. The team at A-Dash Messenger Service understands what it means to be the professional face and representative of your particular business. We interact with your partners and clients every day, so it is imperative that we all understand and put our most respectful and professional foot forward when dealing with your clients. 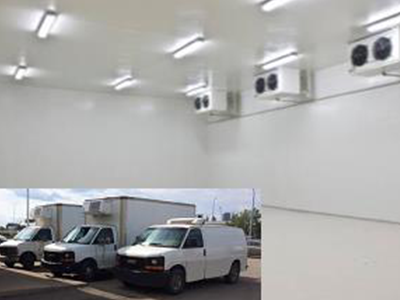 Choose us for all of your delivery services in Calgary, AB today.